All the sizzle and spectacle of a true Las Vegas show will be celebrated in The Ultimate Vegas Show! 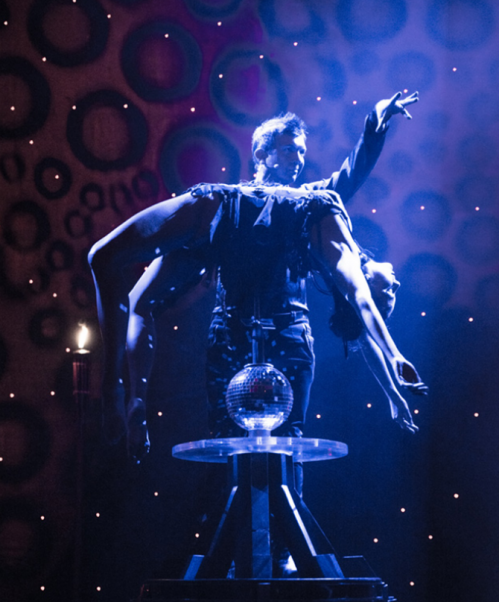 Mixing world-class illusion and circus acts with the best Vegas variety artists. 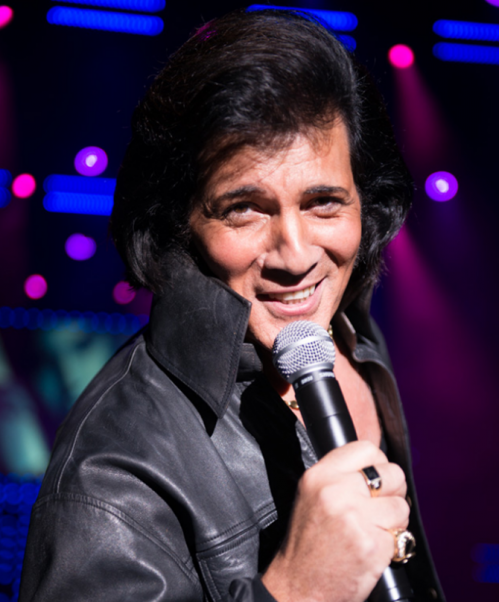 The show pays tribute to Dean Martin, Elvis Presley and other legendary greats through Australia’s best impersonators, all framed by a bevy of gorgeous Vegas showgirls and boys.